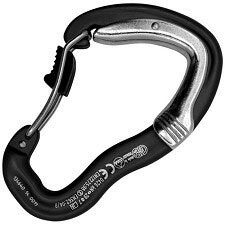 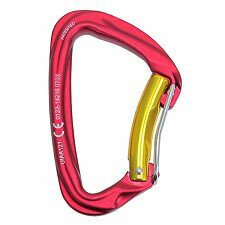 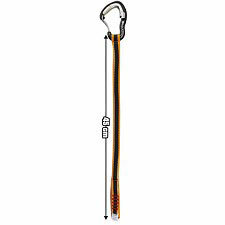 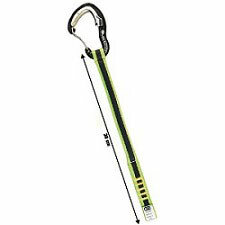 Locking carabiner for all round vertical use. 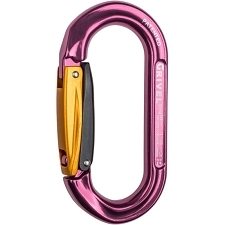 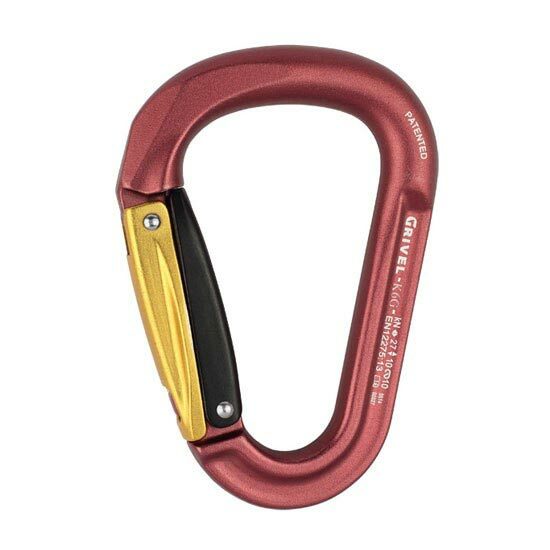 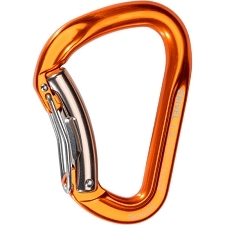 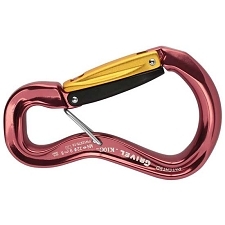 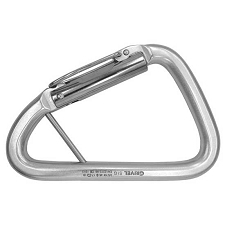 The K6G Mega Twin Gate is a pear−shaped carabiner with double locking mechanism to prevent accidental opening. 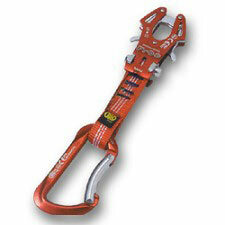 Easy to handle, thanks to the low profile gate. 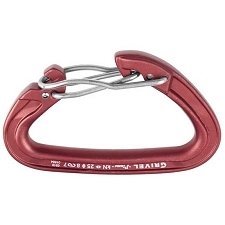 Customer Opinions "K6G Mega Twin Gate"